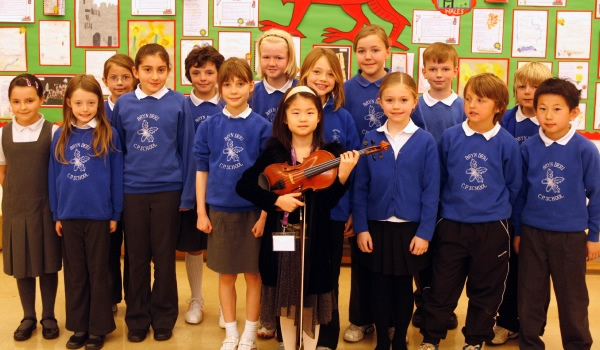 The philanthropic support we receive from Trusts and Foundations is vital to maintaining the Menuhin Competition’s impact both here in the UK and internationally. 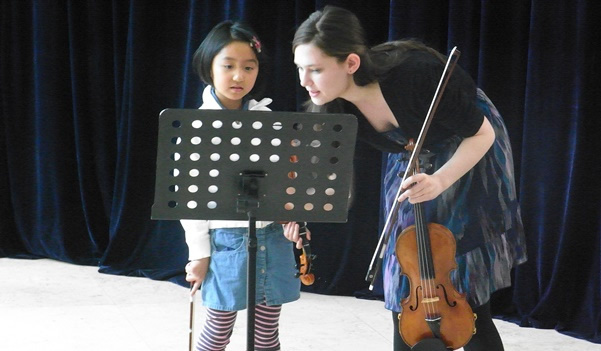 It ensures that Lord Menuhin’s vision and legacy is safeguarded for the next generation to benefit from. Thanks to the support from Trusts and Foundations we have been able to help nurture, and inspire over 800 talented young violinists and inspire hundreds more across the world.